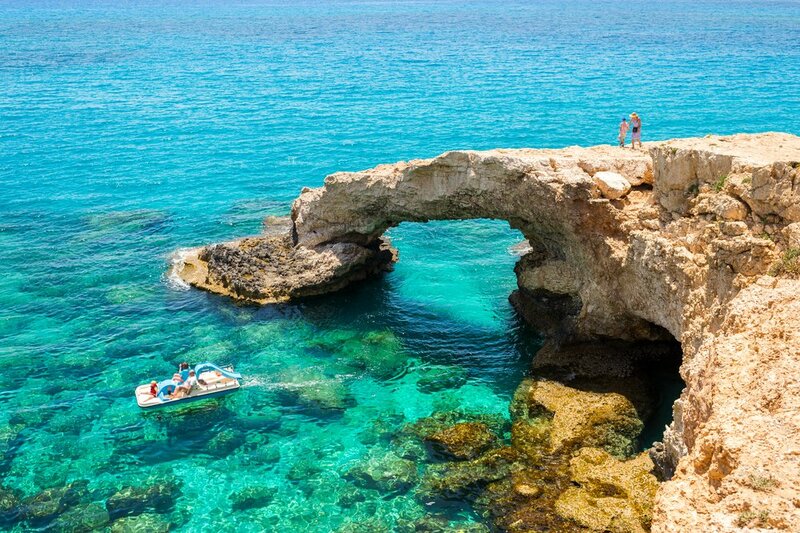 Cyprus is the third largest island in the Mediterranean and is anchored south of Turkey, west of the Lebanon and north of Egypt. This country possesses a richness of contrasts: The East region is famous for the sparkling, crystal waters and the golden sandy beaches. The South has orchards and vines which undulate toward the sea. The Troodos Mountains is the island’s “green heart” with endless vistas of forests, valleys orchards and traditional villages. The island has a long history and a rich culture that spans 10,000 years. It is said, “Scratch the soil anywhere in Cyprus and you will find traces of its magnificent past”. It is not surprising then that UNESCO includes a number of the island’s sights on its list of World Heritage Sites. The climate is mild and Mediterranean with dry summers and variably short winters! • Unlimited possibilities of excursions: UNESCO Classified Monuments but also sport activities such as Water-ski, Golf, 4×4, Boat, Quad, Donkey Ride, Scuba diving, Hiking, Bicycle. 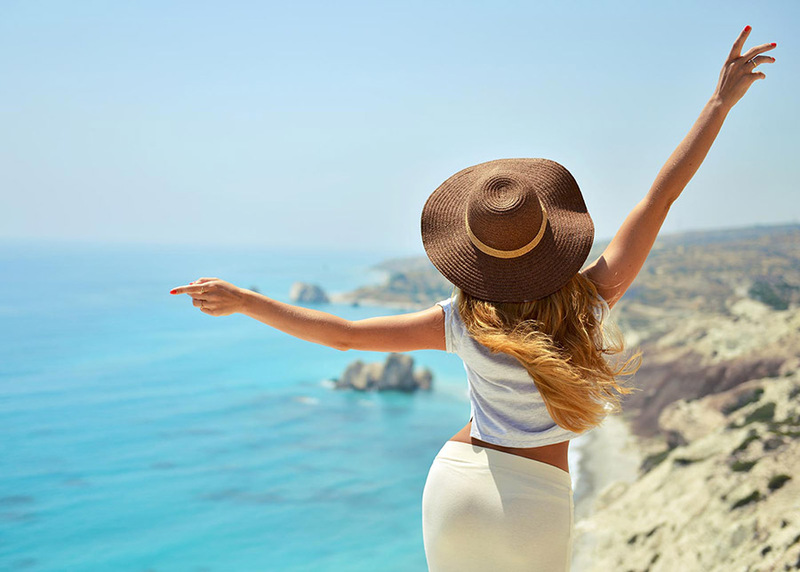 Cyprus benefits from an intense Mediterranean climate with long dry summers (mid-May to mid-October) and mild winters (December to February) separated with very short spring and autumn period. Summer is a season with high temperatures, a cloudless sky and a sea breeze creating a pleasant atmosphere in the coastal areas. Winters are mild with a little bit of rain in the mountains (Troodos region). In Cyprus, the sun is King and even in December and January, there are approximately 6 hours of sunshine per day. In total, more than 300 days of sunshine each year! 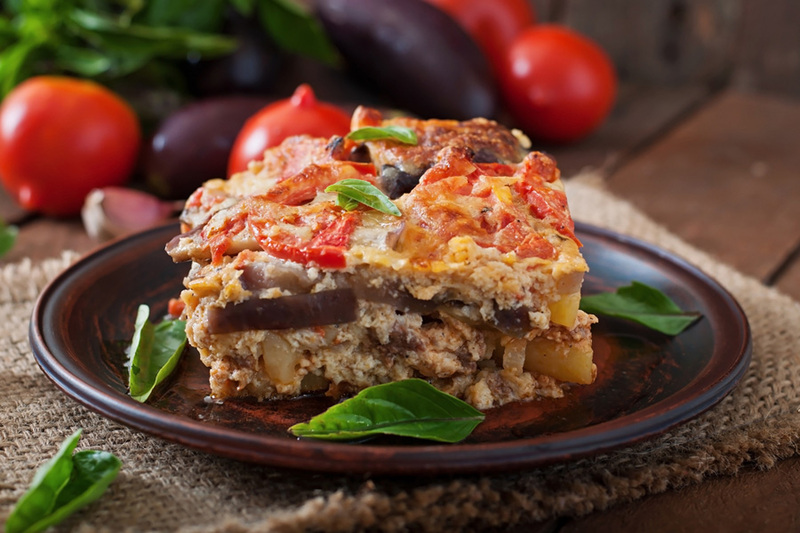 Regarding the gastronomy, Cyprus has Greek and Oriental influences. 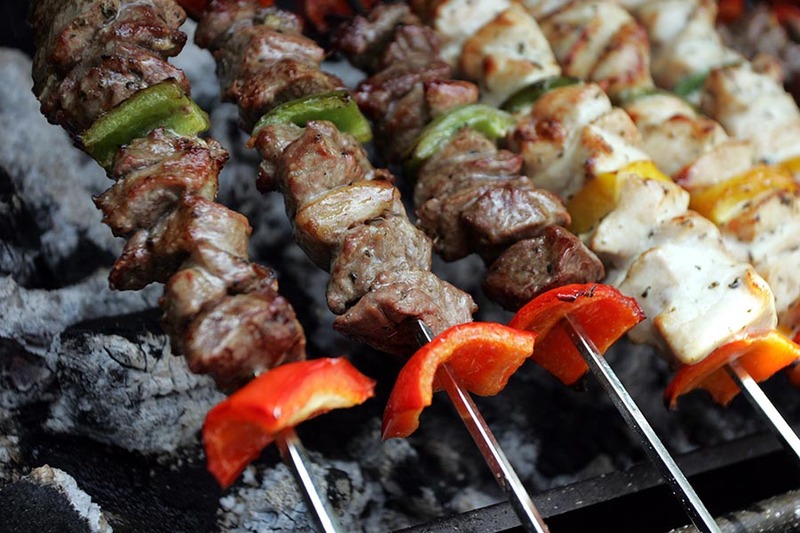 Discover new tastes and enjoy many traditional dishes. 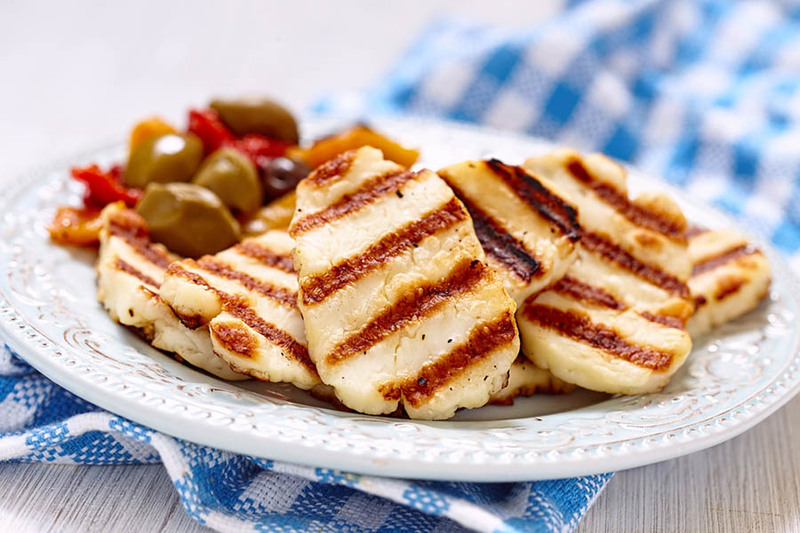 The speciality of the local cuisine is the famous Meze!! A real treat for the taste buds, with about twenty dishes to share.